Support the sport and activities with equine. This fund raiser is for you! Group of 10 – $15 off each! Saddle Up: It’s Time For a Trail Ride – The Council is having its “2nd” Annual Heritage Ride in Douglas County, Greenland Open Space. The purpose of this ride is to make people aware of our efforts and the equine industry in our state. 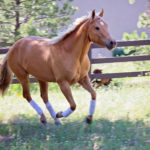 This ride will focus on education of those in and out of the equine community and will be a fundraiser to support our work in protecting horses in our state. 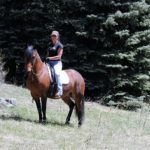 The Colorado Horse Council invites all equestrians to come and join us in a day-long equine adventure, The Heritage Ride. There will be educational opportunities for you to learn about trail riding, equine safety and much, much more. You will also have the opportunity to ride with guest clinicians (yet to be determined). The ride will be approximately 2½ hours and is right off the highway at the Greenland Open Space, just south of Castle Rock. Groups of 10 Riders or Drivers will each receive a $15 discount off their registration! 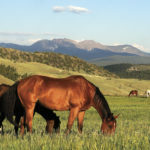 Come and support the work of the Colorado Horse Council. All registrations go towards your interest in horses. Your support of CHC is support for your love of horses!